While competing at the 2016 ASA Winter Nationals meet in Sheffield, newly-minted short course World Champion Molly Renshaw fired off a new British National Record in her pet event, the women’s 200m breaststroke. 2:18.51 is what it took Renshaw to claim gold in Windsor, beating out Canada’s Kelsey Wog by just .01 of a second. That mark by itself stood just .07 off of her own national record of 2:18.44 set in 2015. 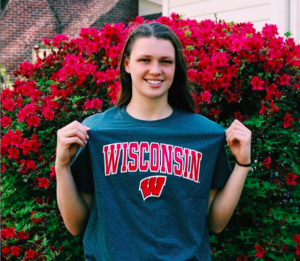 But tonight at Ponds Forge, Renshaw was able to take her 200m breaststroke racing to a completely new level, touching in the fist sub-2:18 mark of her career. 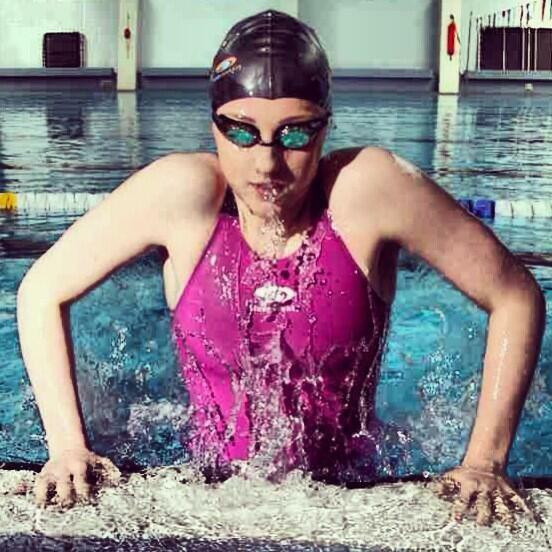 Her 2:17.98 performance tonight scorched her previous record and clinched gold for the Loughborough-based swimmer. 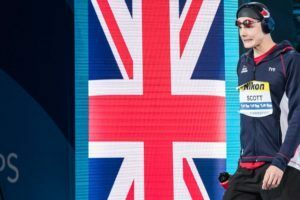 Renshaw has proven herself to be the premier female British breaststroker, having already finished 4th at the 2016 European Short Course Championships followed by a 6th place finish in the 200m in Rio. She holds the national record in the LCM version of the 200m breast with her 2:22.33 semi-final result in Rio.